Whale Watching in Waikiki Starts NOW Aboard the Star of Honolulu! Posted on January 2, 2019 at 1:00 am. 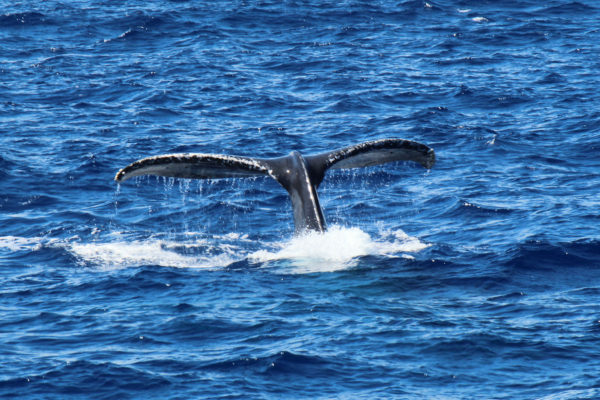 Today’s the day we’ve all been waiting for—it’s the first day of Star of Honolulu’s whale watch season! We can’t wait to welcome you all aboard as we whisk you away on an unforgettable ocean adventure. Offering Hawaii’s most popular whale watch cruise, Star of Honolulu treats cruisegoers to breathtaking, 360-degree views of Humpback whales as they frolic and play in Hawaii’s warm waters (and, if you’re very lucky, you might even see them breach). Our professional crew of certified Naturalists will guide your ocean voyage and share their best tips so you can spot these majestic marine mammals. 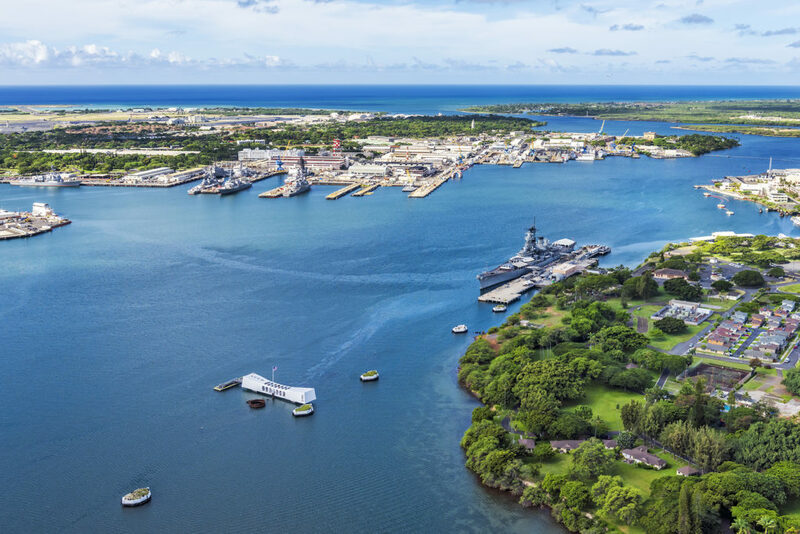 Equipped with a 60-foot high observation decks, four walk-around decks and the most outdoor space of any Hawaii vessel, the STAR is designed to provide you with an amazing whale watching experience you’ll never forget. Ask us for more details about our Child FREE special, including the option to upgrade to a hot breakfast buffet or delicious Taste of Hawaii Buffet lunch! For more information or to book your whale watch adventure today, call 808-983-STAR (7827) or visit StarofHonolulu.com.